Samsung has finally revealed their upcoming heavy-hitter, the Galaxy S8, and people sure are excited. 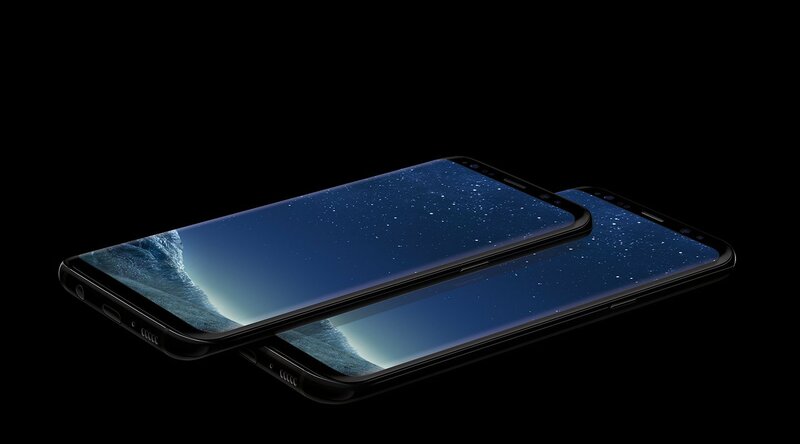 It looks like a nice enough phone, with curved edges, a sleek overall look, and — notably — the introduction of Samsung's own virtual assistant, Bixby. It's a bit expensive, as the best phones tend to be, but it's got all the makings of the next big Android phone for those who keep up with the latest tech on that side of the mobile fence. Unfortunately, it now turns out that early adopters will be missing out on one of its selling points. Samsung has confirmed that the phone assistant Bixby will not feature its full functionality out of the box when the device launches on April 21. Basic functions such as “Vision, Home, and Reminder” will work, but Bixby Voice — as in, the part you probably recognize most as the assistant — won't be available til later in the Spring. They failed to mention why this noteworthy feature was being delayed, but some who've demoed the device early have pointed out that it wasn't working quite right. With competition like Siri, Alexa, and the Google Assistant, it's certainly a good idea to have it working as best as possible when you put it in the hands of the public. That said, it's hard to say how much of an impact this news will have on its sales, if it has any notable impact at all. But hey, at least the facial recognition works properly, right? ...right? Looking for some games to be able to play on your new S8 when it arrives? Check out our Best Android Games list.